Servicing, Repairs, Diagnostic Work, MOT Testing, New and Used Cars. With over 35 years of Motortrade experience you can rely on us. William Sawyer Cars.. A Good deal… Better. Number ZERO! 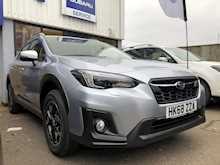 Subarus own press car! William Sawyer Cars was founded in 1991. 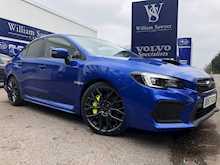 Primarily set up as a specialist in repairs and servicing of Volvo cars, the reputation for high quality work at affordable prices soon meant expansion and taking on to other makes became inevitable. We are now able to offer the most advanced diagnostics, reliable servicing and repairs and firm but fair MOT testing by skilled experienced technicians. We pride ourselves on our friendly service and quality workmanship from start to finish. Can't get a lift? We can collect or deliver your vehicle for free in/around Andover or Salisbury! We'll make sure you're never stuck without a vehicle when yours is in for a service or repairs. Car & Van Servicing in Andover using only genuine parts to main dealer standards. Fair and impartial MOT tests from £45 with a free retest! 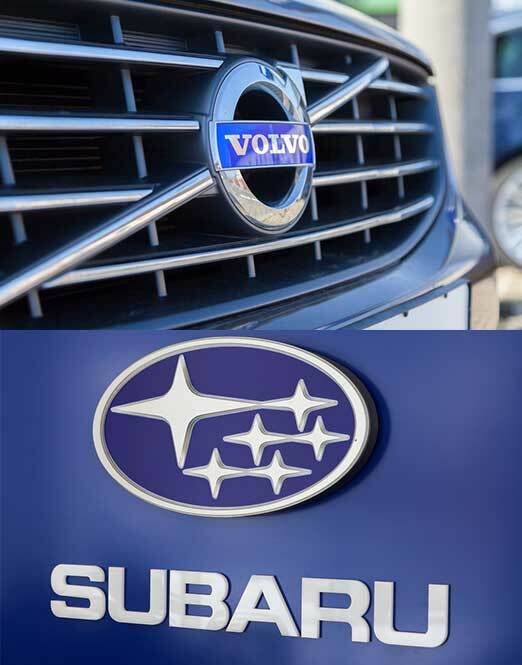 As main agents for the fabulous range of New Subaru cars and SUV’s we have new car available for your needs. Unrivalled reliability and customer satisfaction backed up by a Manufacturers 5 Year 100000m warranty. Class leading safety as standard. We take immense pride in the fact that we source all our used cars personally and prepare to a standard that goes beyond what is necessary. All used cars come with 12 Months MOT, Fully serviced and either with remaining Manufacturers warranty or an Auto Protect used warranty. We take the worry out of purchasing a used car. - Excellent product and customer service. 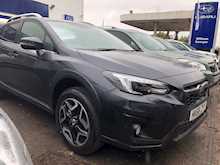 Great local dealer, supplied my new Subaru XV. 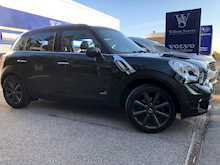 It’s a fantastic car & the service from Will and his staff is excellent. Highly recommended.